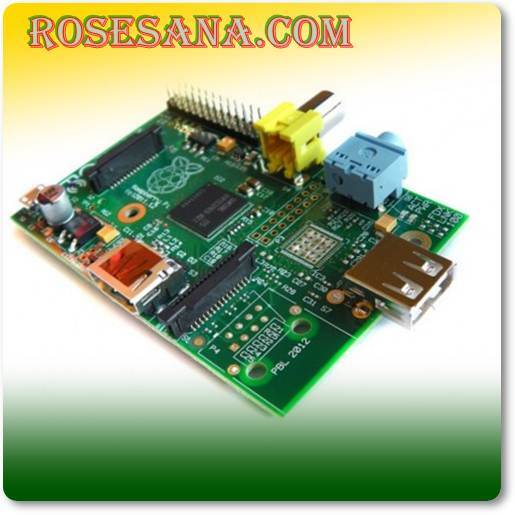 The Model A Raspberry Pi is a stripped-down version of the Model B Raspberry Pi, with no Ethernet, one USB port and 256MB RAM. 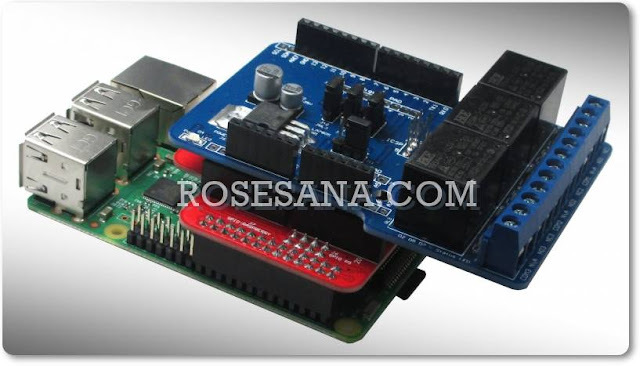 The trade-off for removing certain features results in the Model A Raspberry Pi being $10 cheaper than the Model B in addition to using only one third the power. This low power consumption makes it ideal for projects running from a battery or solar power - robots, sensor platforms in remote locations and Wi-Fi repeaters for example.